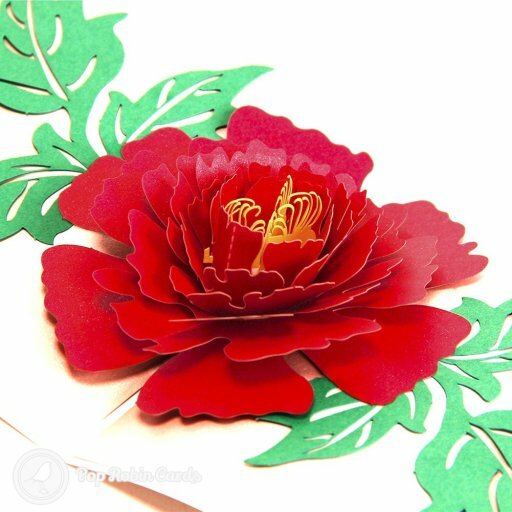 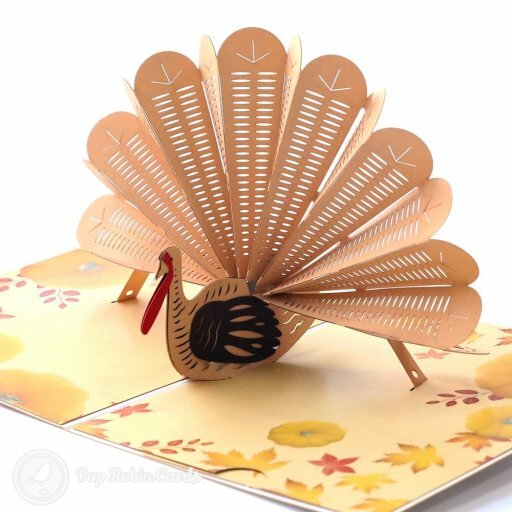 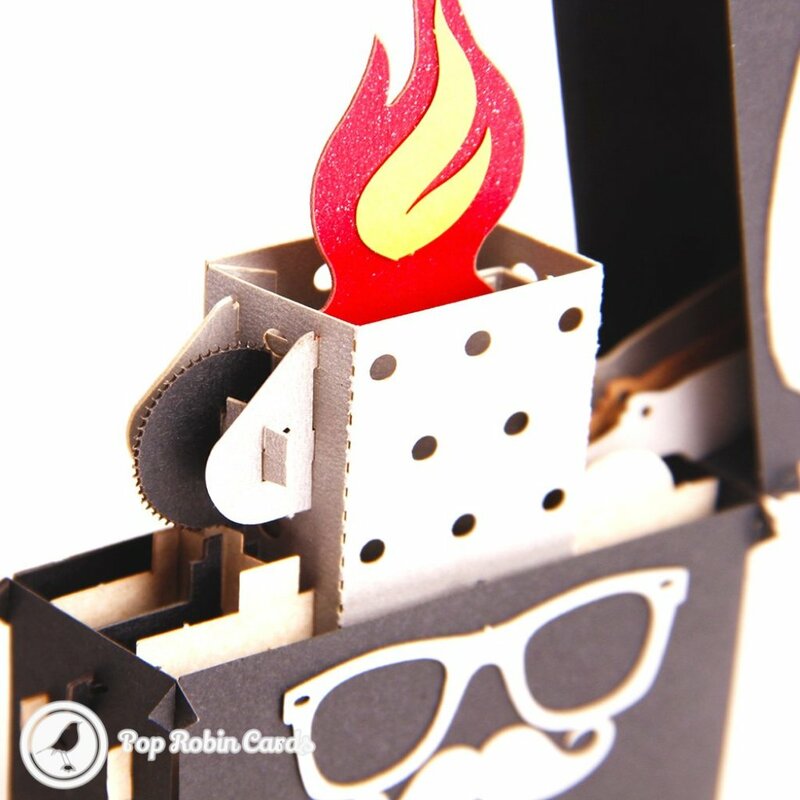 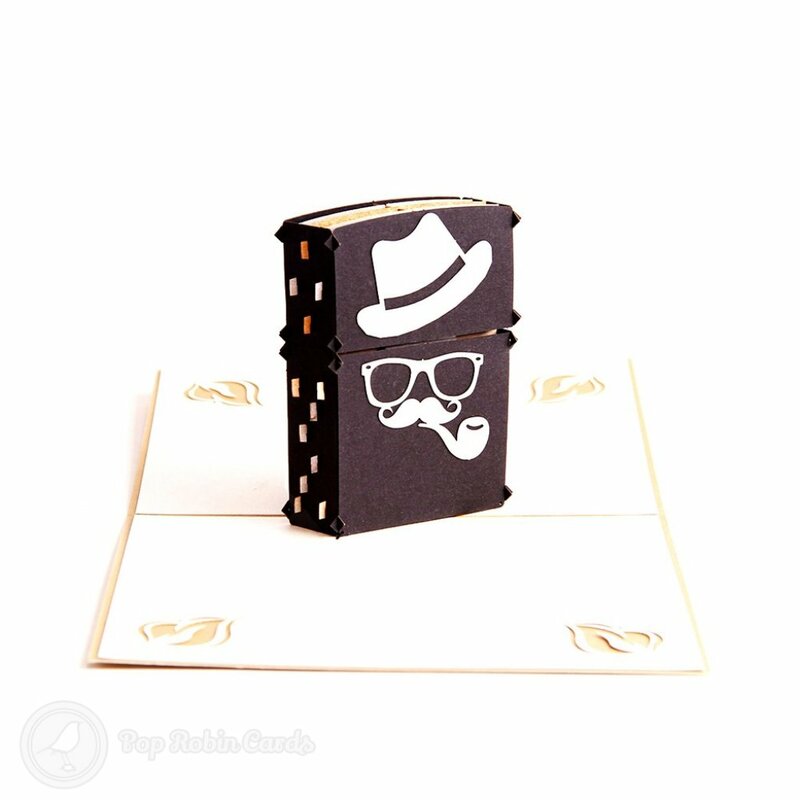 This quirky greetings card opens to reveal an amazing 3D pop-up design with moving parts. 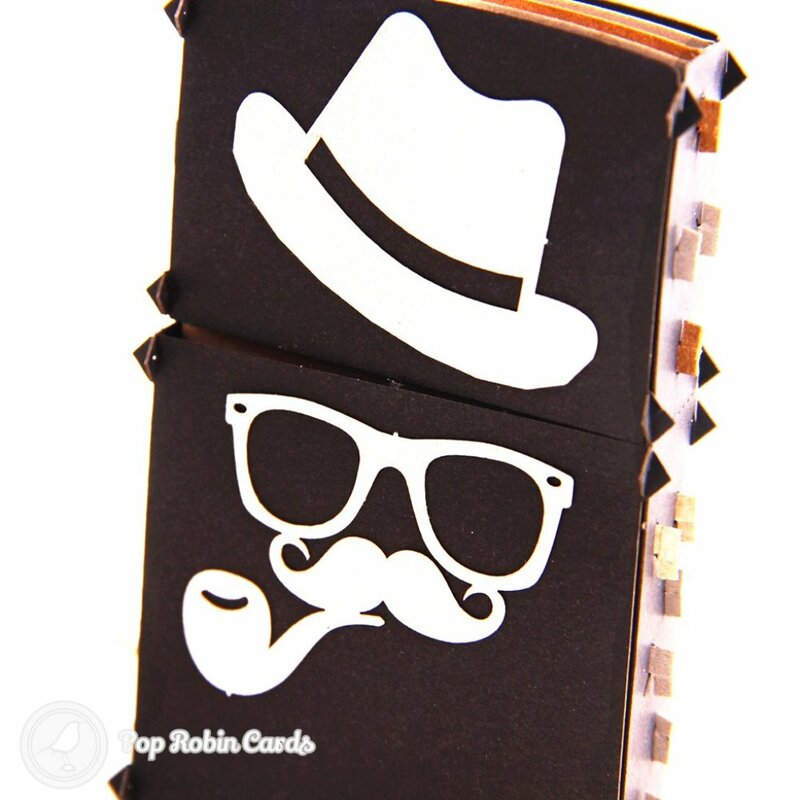 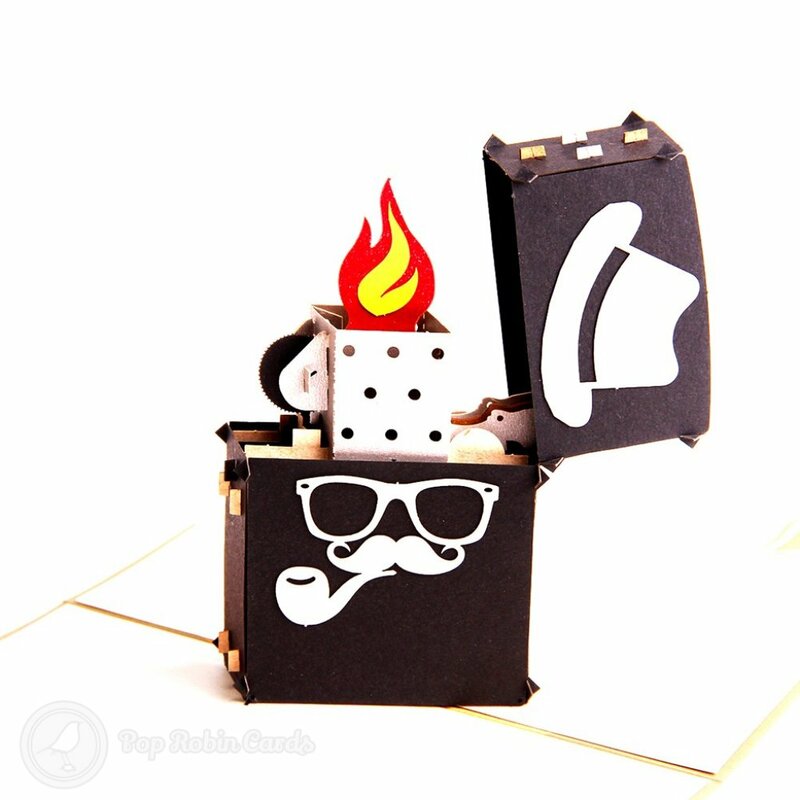 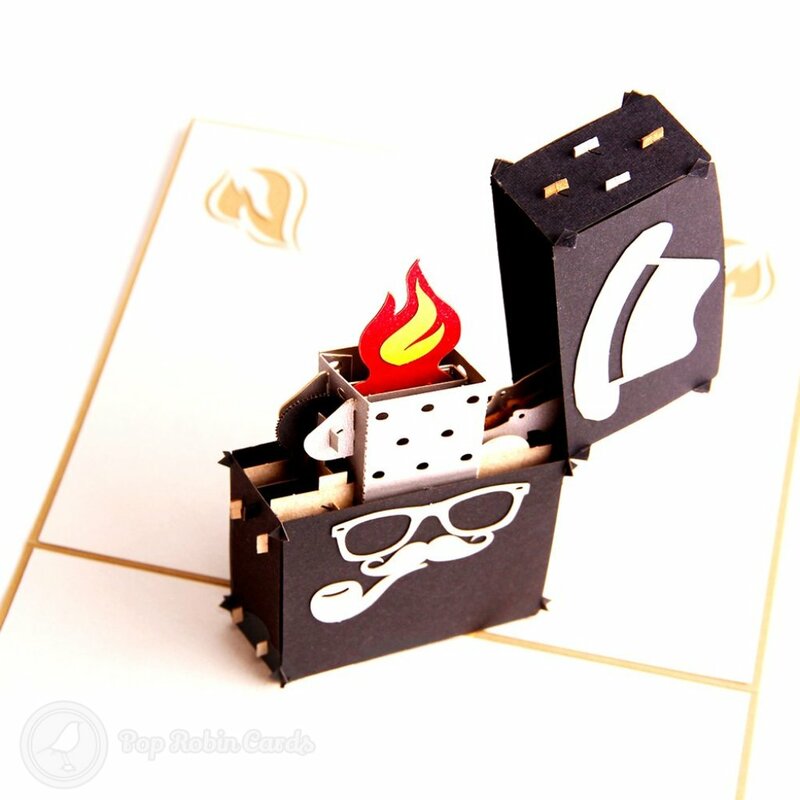 A cigarette lighter with a Heisenberg-style hat and pipe design can be opened up further to reveal a bright flame inside. 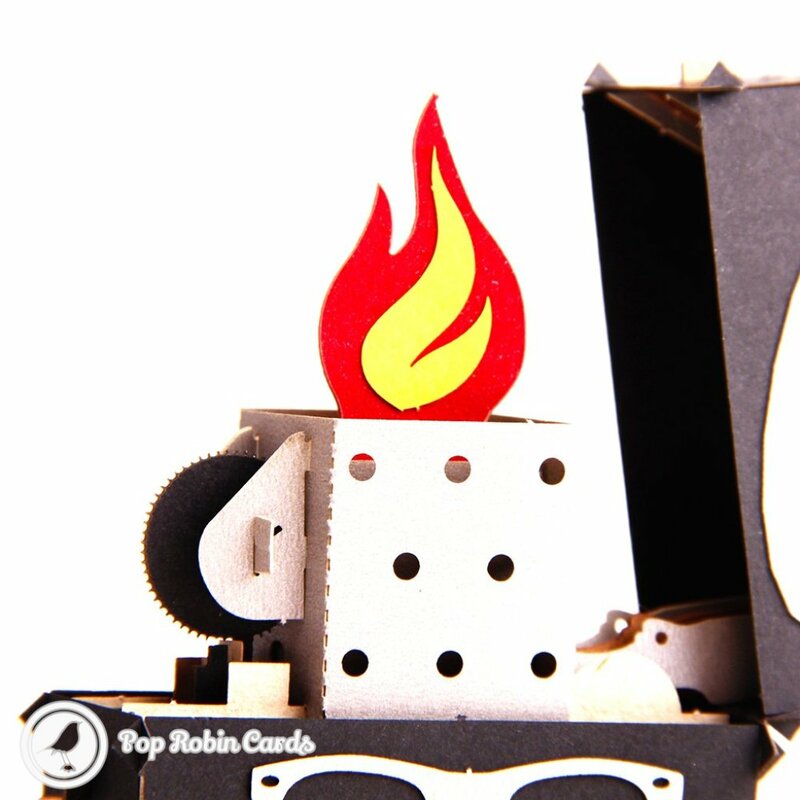 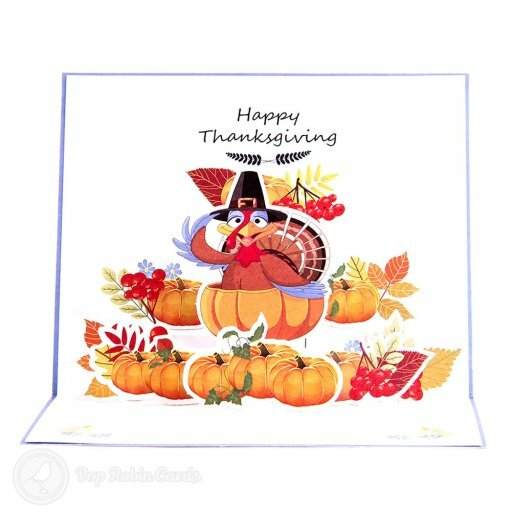 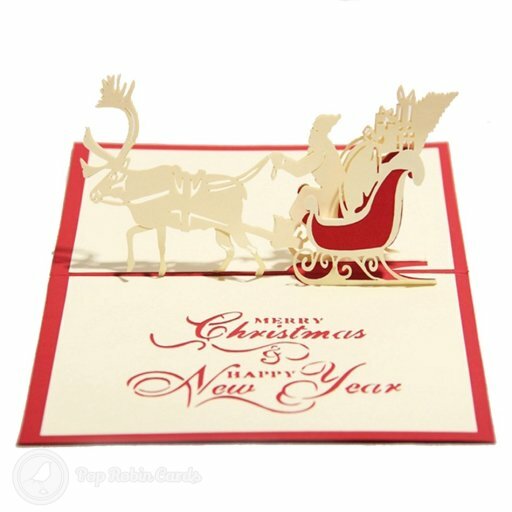 This card is sure to impress with its intricate 3D design.